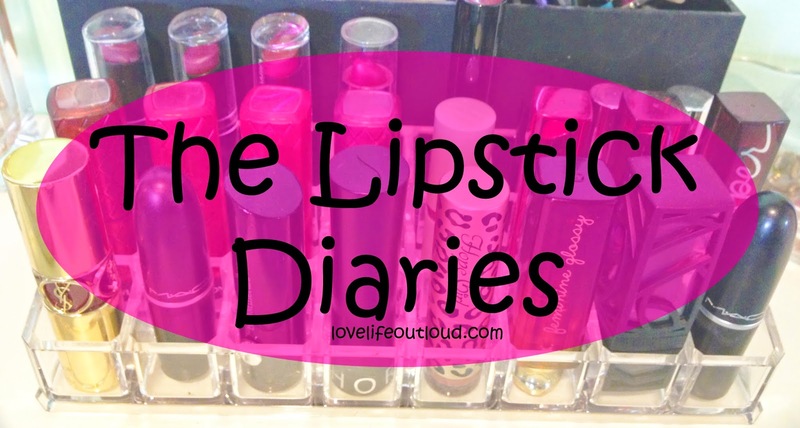 lovelifeoutloud: The Lipstick Diaries #3: Good-bye! So we thought last month's update was short, this one really is. I'm shutting this down. The state of my lips are in such flux right now I'm not comfortable putting anything on it except lip balm. Maybe this should turn into a monthly update into products I've tried to help my lips...I'm so sad over this because I was so excited about this project but for now it needs to be put on pause until I figure out what the heck is going on! If it's something bacterial I don't want to contaminate a bunch of my lip products so for now good bye Lipstick Diaries, we will meet again someday!